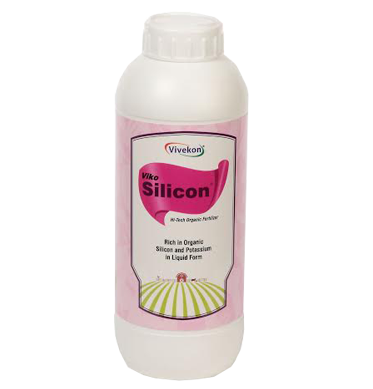 This is potassium phosphonite combination with some plant extracts and very effective on Downy-Mildew and other fungus. 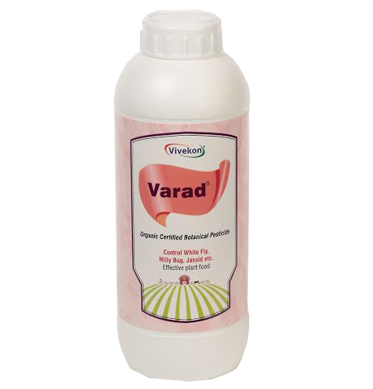 FATAL-D is very rich in phosphorus, it fulfill plants phosporus need. 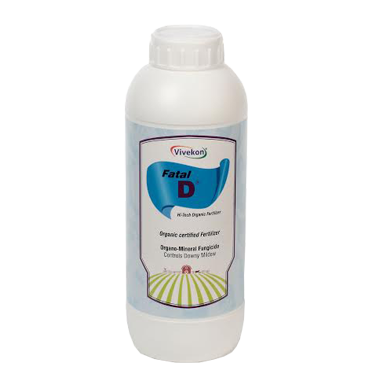 FATAL-D is also very effective on root fungus. 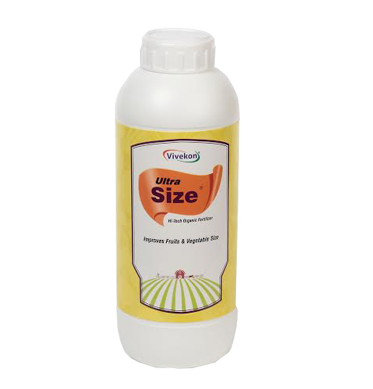 ULTRA-PK is very broad spectrum fungicidal fertilizers which control maximum types of fungus and improve plant immunity madically against fungal diseases and root fungus. 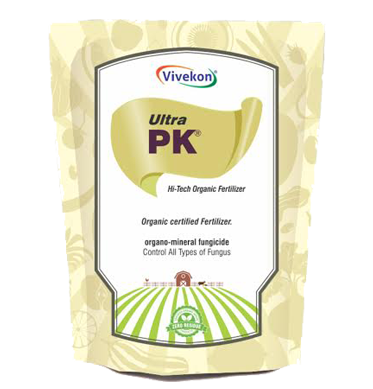 ULTRA-PK is rich in Phosphorus and Potassium so also act as great fertilizer for plant. 1-2gm per lit of water of foliar spray. 500gm per acre for soil application through drip irrigation.